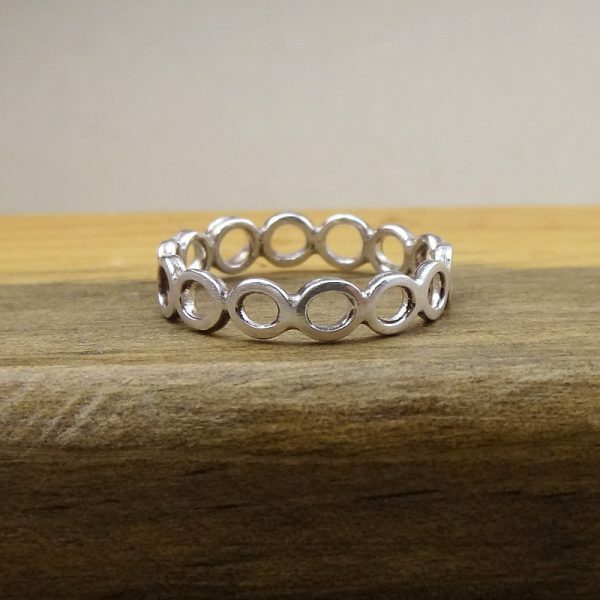 One of a kind free form ring. 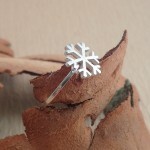 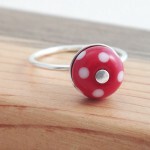 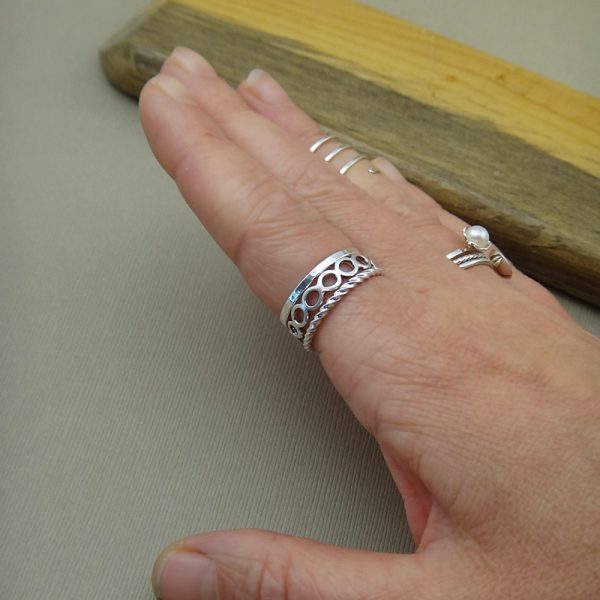 Each circle on this ring is individually handmade using .925 sterling silver. 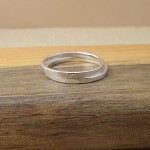 Once I have all the circles made, I then solder them together to form the ring. 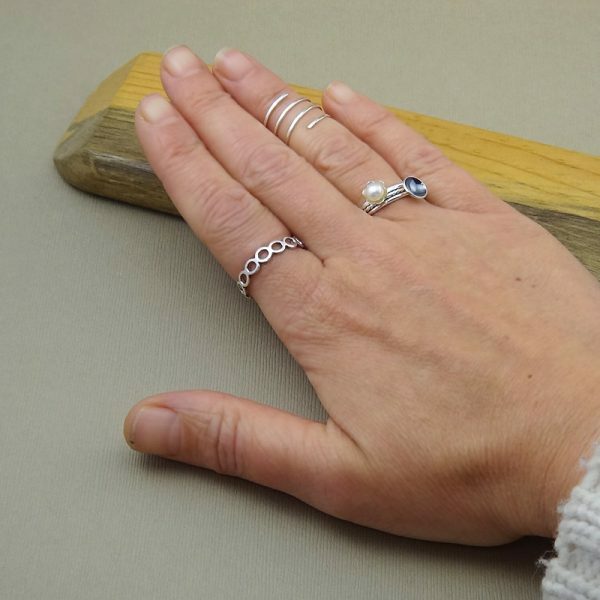 The the inside and outside of this circle ring have been sanded and buffed to a shine. 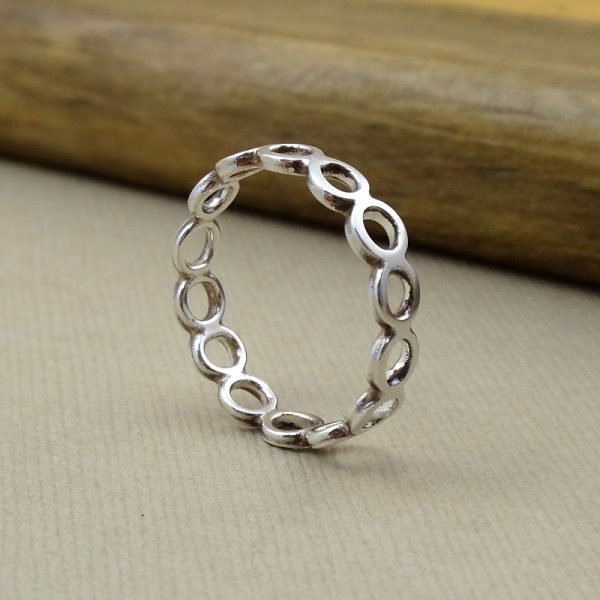 This is truly a unique piece, no two rings will be alike. 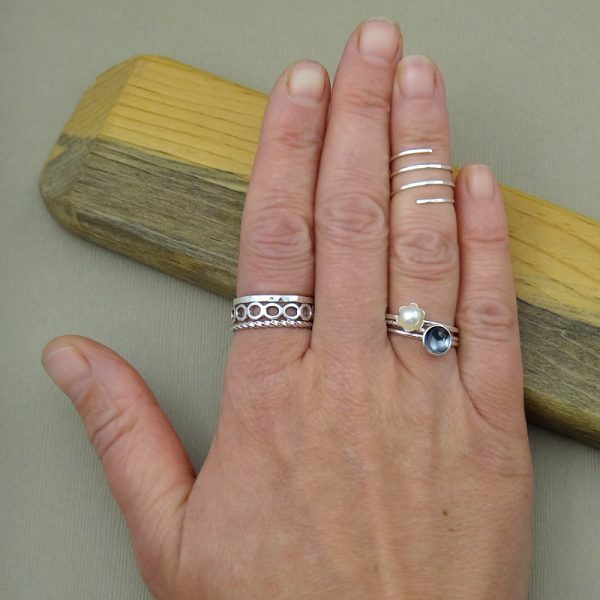 This free form Circle Ring is approximately 4mm wide. 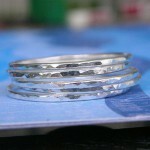 If you have any questions regarding this free form ring, please don’t hesitate to contact me.